Our home interiors are not about blending in and conforming to neutral design; we want to allow our customers to express themselves through rare and individual pieces that add just a touch of quirkiness to the home. What makes Uniche different is what makes us who we are and the same applies to the homes we furnish. 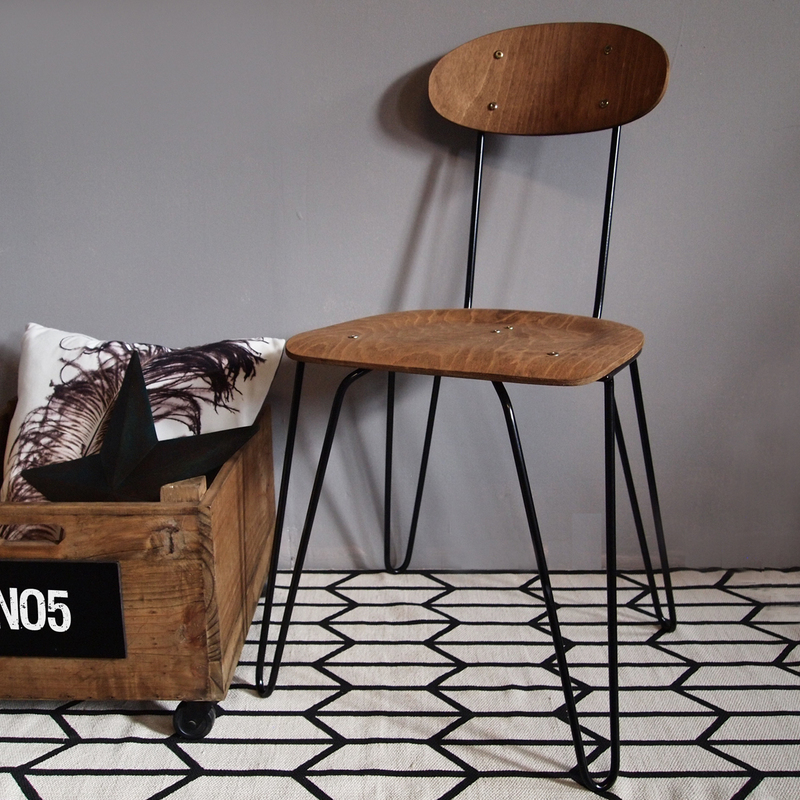 Worcestershire, 13th November 2014 — Uniche Interior Furnishing Ltd. http://www.unicheinteriorfurnishings.co.uk – is proud to introduce their industrial vintage trend-transcending furnishing and accessories range for the home. In 2012, Mark Bentham and Laura May Lane decided to ignite their love of Vintage and quirky home furnishings and bring their eclectic style and rustic creativity to the masses. Having spent many years prior successfully renovating numerous period country homes, they decided to capture their creative experience and love for unusual and distinctive home décor and take this to the next level. The idea that spawned Uniche was simply that they wanted to inspire and encourage absolutely everyone to be able express their real, true personalities and style using the home as their platform. Just as they had. So they set about creating a brand ambassador for this concept, namely Uniche Interior Furnishings. A website http://www.unicheinteriorfurnishings.co.uk that does indeed inspire anyone and everyone to create the ‘perfect’ home – exactly as it should be, for them. Day-dream believers can literally delve into a refreshingly unique and niche ‘industrial chic’ furnishing, lighting and accessories range that allows you to step away from the ‘ordinary’ and into the realm of ‘practical fantasy’ for the home. Pieces have been carefully designed to mould effortlessly into everyday life – practical furniture with spirited individuality. Just for you. And there is no ‘standard’ product in the range, only unique pieces that reflect a delectable mix of modern industrial and vintage styles that go beyond the realms of any trend or latest fad. Think timeless, elegant furnishings for your beloved abode that truly reflects who you are. That is the simple and quite beautiful essence of Uniche. Every piece from our range is sourced exclusively, nothing is mass produced and products and accessories are hand finished to the highest standard. This is ‘furniture-art’ for the home that absolutely everyone can enjoy. With Uniche it really is possible to bring antique-chic into your cherished abode but without the associated price tag. Here at Uniche we believe lighting can make or break the ambiance of a room. We have carefully hand-selected an eclectic selection of industrial style and unusual lighting that provides high quality lighting tones for your rooms to ensure your stylish décor is noticed. Our mantra is simple – why live in the dark when you can lighten up your life? We strive to offer nothing but the best when it comes to interior lighting, as we recognise the large impact, whether good or bad, that it can have on any room. 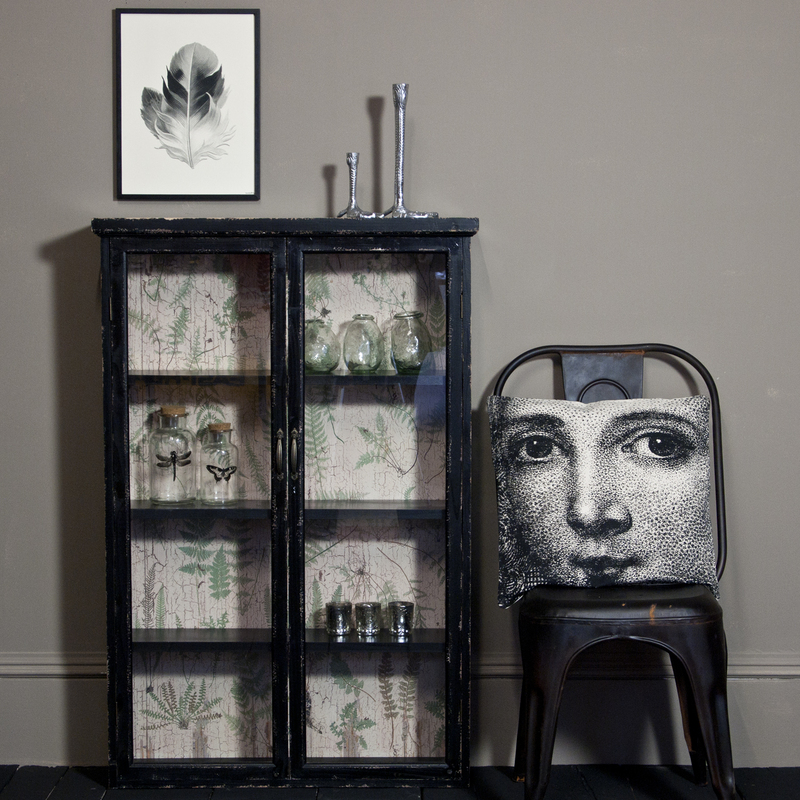 Our accessories collection is a fluid continuation of the industrial vintage furniture range. Take your time to browse our accessories section on the website http://www.unicheinteriorfurnishings.co.uk/all-home-accessor...# for your perfect cushions, glasses, candle sticks, vases and so much more. Why not be inspired to include some alternative decor in your home with our doggy bookends or Moose Head ornament? At Uniche, we have a passion for vintage home wares and believe they can really set the tone for the interior décor of any home. We provide vintage style home ware that transforms any room from just four walls, a floor and a ceiling, to a unified space, standing together as one. We strive to offer vintage style home ware that has that ‘wow’ factor, and a selection for every interior design vision. No matter your needs, we are confident we have them covered. Take a look at our range and you will be pleasantly surprised by the diversity of designs, styles, colours and materials on offer. To celebrate our introduction to you and to spread the positive furniture-art love as far as we can, Uniche is offering a very special 10% discount for all visitors signing up for our monthly newsletter. Simply visit http://www.unicheinteriorfurnishings.co.uk and enter your email address into the newsletter sign up box at the bottom of the page and we will return the favour with an exclusive discount voucher code, especially for you. Uniche is a family run business that was born in 2012 out of our passion for creating the perfect home. For many years, we have undertaken large scale restoration projects on period country properties. During this time we tackled all aspects of the improvements but none were more satisfying than the 'dressing stage', the time at which all you've achieved comes together with the introduction of carefully chosen furniture, lighting and accessories. Uniche came about from our desire to step away from the ordinary and furnish homes with truly unique pieces that blend with your lifestyle and dare to be different. We hope that by inviting Uniche into your home it will help reflect your own spirited individuality. Away from Uniche our lives revolve around our son Dillan, our friends and family, our pets, our love of the great outdoors and our vintage campervan 'Lolha'.